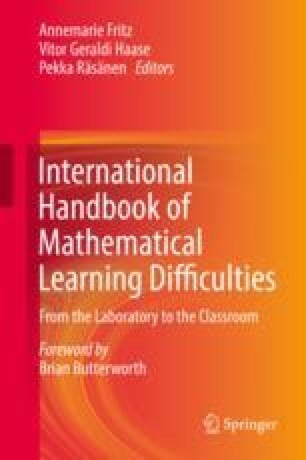 In this chapter a review of the main features and difficulties of mathematics learning in Eastern European countries is provided. Setting out from historical, geographical, and political considerations about the definition of what Eastern Europe may mean in the context of mathematics education, we provide a general overview of curriculum shaping and the outcomes of these school systems. In Eastern European countries, there are some features of mathematics education that might be labeled as the heritage of “socialist mathematics education.” Among these features (and stereotypes), the role that mathematics plays in the system of school subjects, the characteristics of mathematics teacher education, and the importance of talent development are discussed. This research was supported by the Content Pedagogy Research Program of the Hungarian Academy of Sciences.